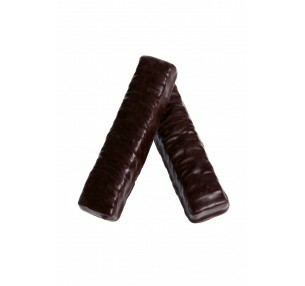 Davies Mint Creams have a fresh mint-flavoured fondant coated in rich dark chocolate. 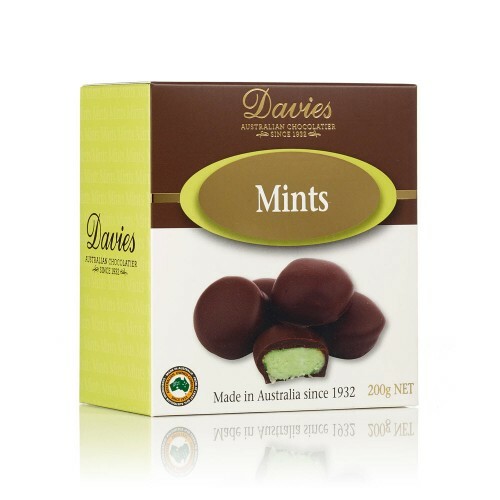 Made with pure peppermint oil and natural ingredients, this unique chocolate creation retains a refreshing minty taste. 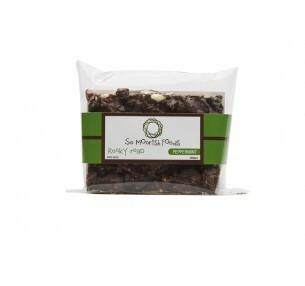 Perfect for self indulgence, sharing with a friend or as a decadent after dinner treat.